More than a dozen local employers will attend on Tuesday, Feb. 21, from 11 a.m. to 3 p.m. in the college’s Enterprise Center, room 131. Rowan College at Burlington County students and alumni are invited to participate in an Internship Fair, with more than a dozen local employers on Tuesday, Feb. 21 from 11 a.m. to 3 p.m. in the Enterprise Center, room 131. 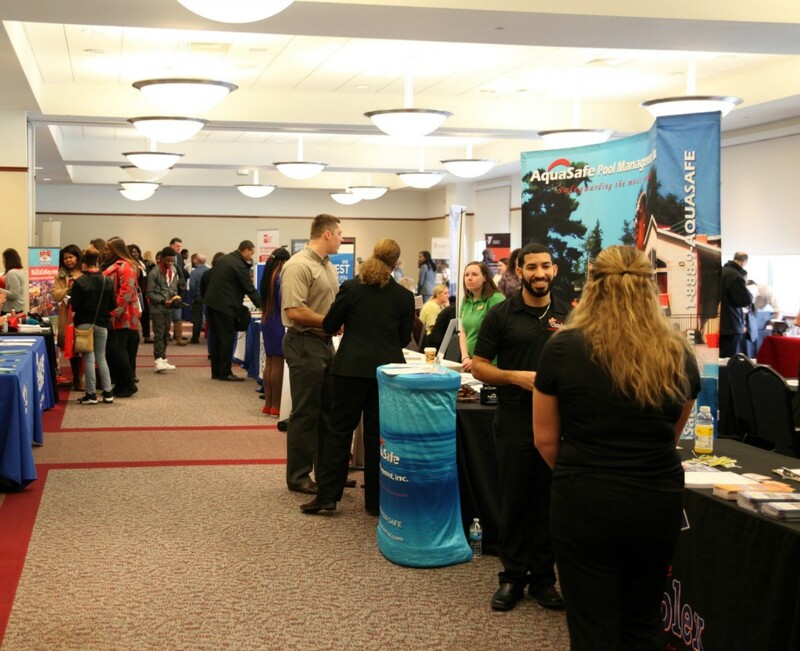 According to RCBC, the Internship Fair will provide students the opportunity to connect with businesses seeking to hire interns, develop professional skills, and prepare for entrance into the workforce. Among the attending employers are Bancroft, Bayada- Home Healthcare Agency, Pepco Holdings, Sun National Bank, Roosevelt Paper Company, and Parts Life, Inc. Businesses have until Tuesday, Feb. 10 to register for the fair, and also have the option of sponsoring. Visit rcbc.edu/internshipfair/employers for more information. Students are also encouraged to attend preparatory workshops. Three workshops will be held in the Enterprise Center, room 131, including two “Prepare for the Fair” workshops, to help students develop their networking skills, on Monday, Feb. 6 from 11 a.m. to noon and Wednesday, Feb. 8 from 5 p.m. to 6 p.m. The final workshop, from 12:30 p.m. to 1:30 p.m., on Tuesday, Feb. 14, will help students learn how to write a resume. Students can also make an appointment with a Career Services professional to finalize and polish their resumes on Monday, Feb. 16 at the Resume Review Day. According to RCBC, students are strongly advised, although not required, to preregister for both the preparatory workshops and Internship Fair at rcbc.edu/internshipfair/students.